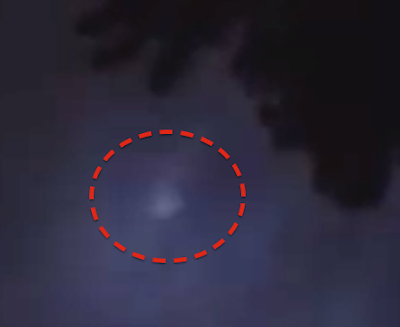 UFO SIGHTINGS DAILY: Kids In Illinois Witness Four UFOs During Lightning Storm On July 2015, UFO Sighting News. Kids In Illinois Witness Four UFOs During Lightning Storm On July 2015, UFO Sighting News. 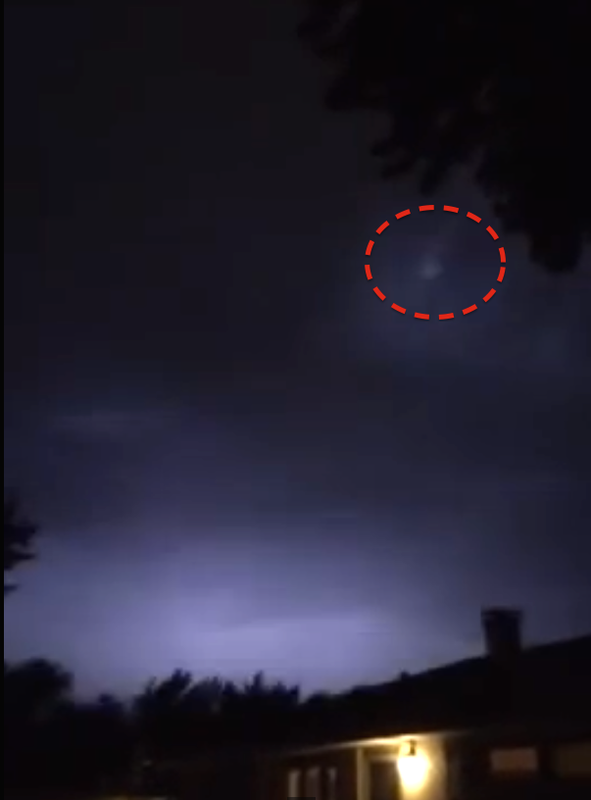 The mothership is seen during the lighting storm.